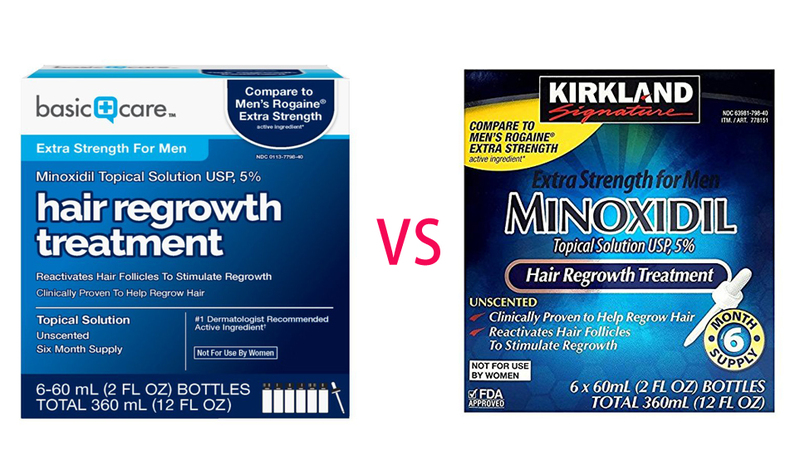 Basica Care® Minoxidil is another generic Rogaine® Minoxidil liquid, just like Kirkland Minoxidil. Peppermint Oil, Rosemary Oil for Hair Loss, Do They Really Work? Peppermin oil and Rosemary Oi were said to be proven to regrow hair. They were said to be natural minoxidil and finasteride without any side effects. 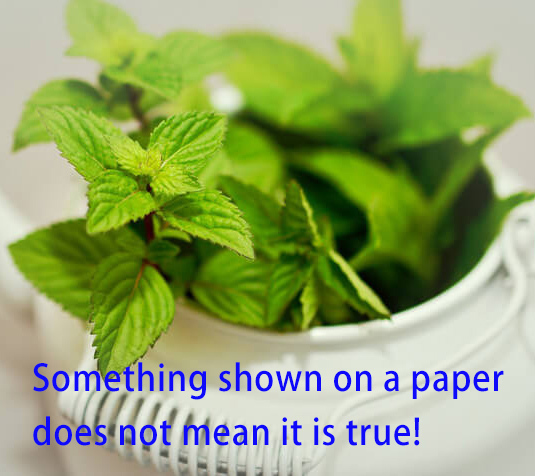 Read more about Peppermint Oil, Rosemary Oil for Hair Loss, Do They Really Work? 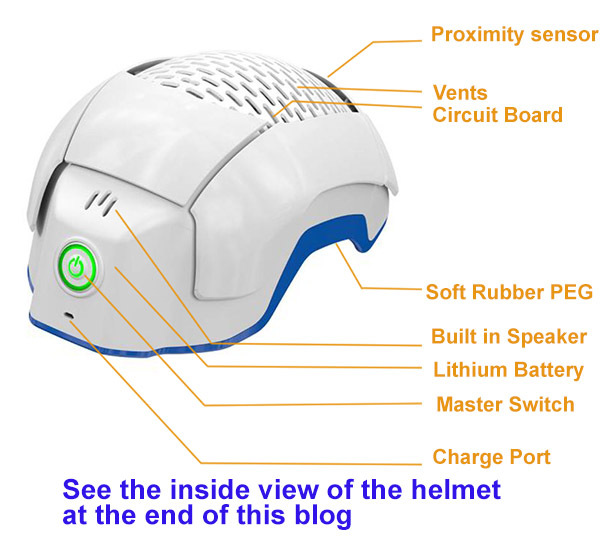 Contents below is from manufacturer, not the view of the site. 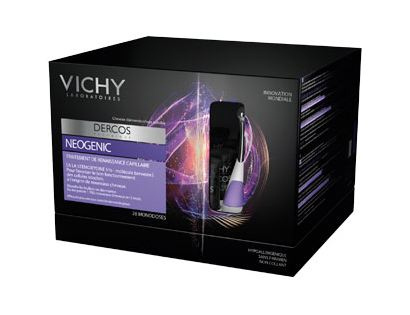 Overview: Vichy Dercos Neogenic is an innovative treatment in the form of ampoules stimulating natural hair growth. The formula is based on a new patented molecule Stemoxidine 5%, which oxygenates and regenerates stem cells bulbs, positive effects on the growth of new hair. The use of Vichy Dercos Neogenic brings excellent results in both women and men, in the form of thick, healthy hair, after the first three months of treatment. 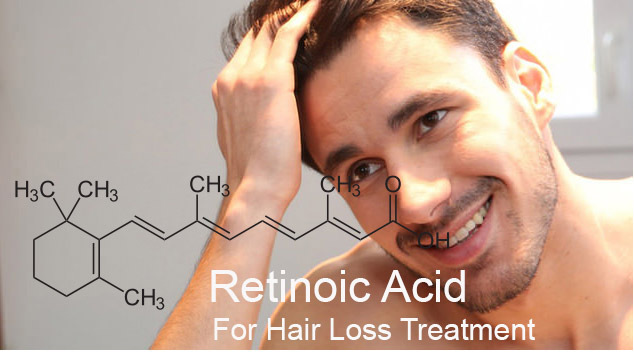 Retinoic acid, also called tretinoin or all-trans-retinoic acid , is a vitamin A derivative. It is mixed with Minoxidil and offered by some hair loss clinics to treat hair loss. Here we answer the top 10 questions you may have when considering using retinoic acid. 1. What is Retinoic acid? Stemoxydine Has No Side Effects. Is it true? Statistics indicate that by the age of thirty-five, nearly two-thirds of men experience some hair loss. Once it happens, it can be frustrating and embarrassing. Many men would try anything to change the situation, and the emotional pain of dealing with alopecia or male pattern baldness drive many people to try techniques that can help potentially regenerate the hair growth process. 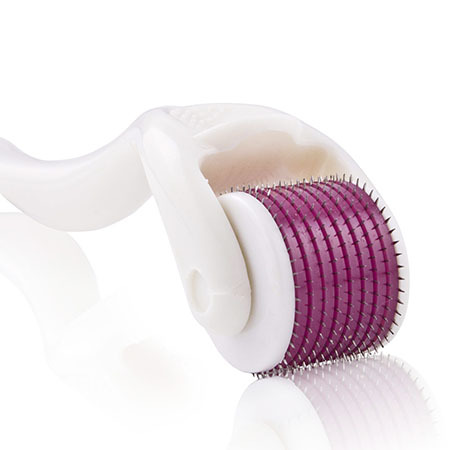 Derma rolling (or micro needling) is one technique many men try. 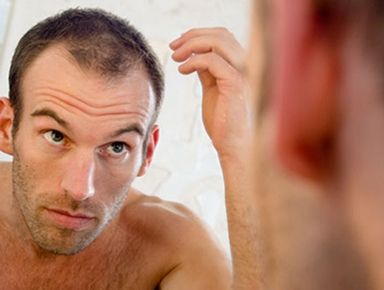 Statistics indicate that by the age of thirty-five, nearly two-thirds of men experience some hair loss. Once it happens, it can be frustrating and embarrassing. Read more about Is Microneedling for Me?